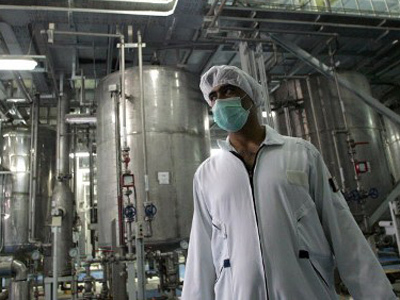 US to concede on uranium enrichment for Iran? 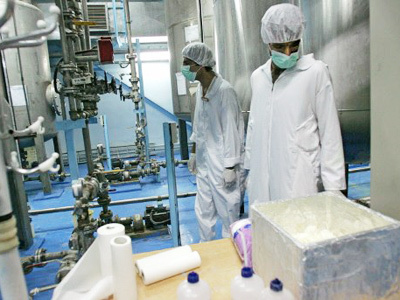 American authorities are ready to compromise with Iran on uranium enrichment. 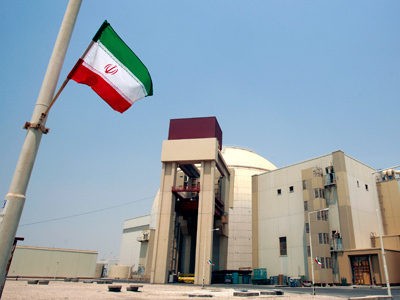 Washington could agree to Tehran enriching uranium to five per cent in return for unlimited IAEA inspection of the country’s nuclear facilities. ­The Los Angeles Times says this information was leaked to the paper by a representative of the Obama administration. The outcome of such a compromise is hard to predict, however, as there has reportedly not yet been any reaction from Iran. 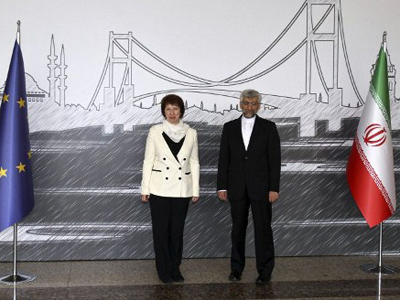 The proposal was allegedly voiced when six-party (Iran, Britain, China, France, Germany, Russia and the United States) negotiations on Iran’s headache-causing nuclear program re-started in Istanbul on April 14. The next stage of the talks will take place in Baghdad on May 23. 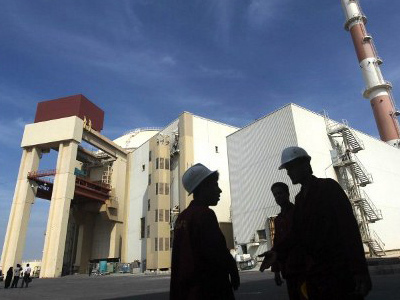 Ahead of that gathering, Iran prepares to hold direct negotiations on its nuclear program with the International Atomic Energy Agency in Vienna on May 13-14. The country’s envoy to the IAEA Ali Asqar Soltaniyeh said his country wants to prove the peaceful nature of all its atomic work to the UN watchdog. The talks are yet to bring visible results, but the very fact that Iran agreed to discuss its nuclear program means a lot to the international community. At a meeting 15 months earlier, Tehran bluntly refused to even debate the subject. Uranium enriched to five per cent could be used to produce nuclear fuel elements for power stations. Still, this technology is over half a century old. A more advanced fast fission reactor technology uses uranium enriched to 20 per cent. Making a nuclear bomb implies use of uranium enriched to over 90 per cent. 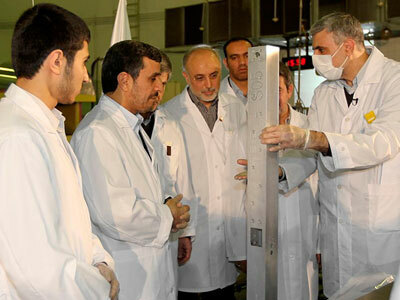 So far Iran has managed to produce 20 per cent enriched uranium at its underground complex in Fordo. Israel says Tehran’s nuclear activities over the recent years have driven it to adopt aggressive war rhetoric. The country is constantly threatening Tehran with air strikes on nuclear facilities if Iran does not give up its atomic program. 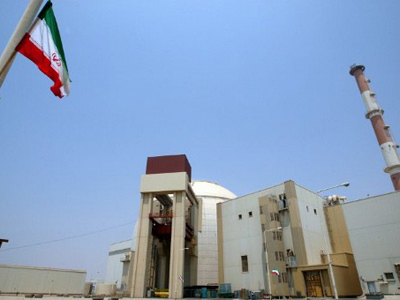 The Israeli Prime Minister recently called on Iran’s authorities to give up uranium enrichment for good. "They have to stop all enrichment," Benjamin Netanyahu told CNN. Israeli General Chief of Staff Benny Gantz, on the other hand, stated on Wednesday that Iran has not yet decided to build a nuclear bomb, and will not do so. General Gantz told Ha'aretz daily that Iran’s supreme religious leader Ayatollah Ali Khamenei could take a decision to build a nuclear weapon only if he believes Iran is invulnerable to any response – which it is not. Earlier in April, US President Barack Obama firmly dismissed accusations from the Israeli PM that Iran was given a "freebie" on its nuclear program. The source in the Obama administration revealed that Washington realizes Iran will never give up uranium enrichment altogether, so some sort of compromise is inevitable if the US doesn’t want military confrontation with Iran. 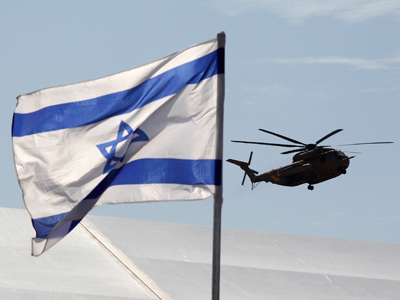 Israel threatens Tehran with a preemptive strike on its nuclear facilities if Iran does not give up its nuclear dreams. Israelis fear Iran’s atomic program is aimed at getting the bomb, so they are not likely to approve of concessions to Tehran. Most Israeli politicians see total elimination of the Iranian nuclear program as the only guarantee of survival of the Jewish state. If Israel attacks Iran, the US would be forced to intervene on the Israeli side because of the “special relationship” between the two countries. Washington is determined to avoid this scenario at any cost: at least, until the upcoming presidential election is over. Nevertheless, the idea of a compromise with Iran would raise serious objections in Congress. Tehran has consistently denied plans to develop nuclear weapons, but the international community remains unconvinced. Iran has been subjected to several rounds of international sanctions. Together with leading world powers, the IAEA has been trying to establish permanent monitoring at Iran’s nuclear facilities for several years. Israel to strike Iran in three months?